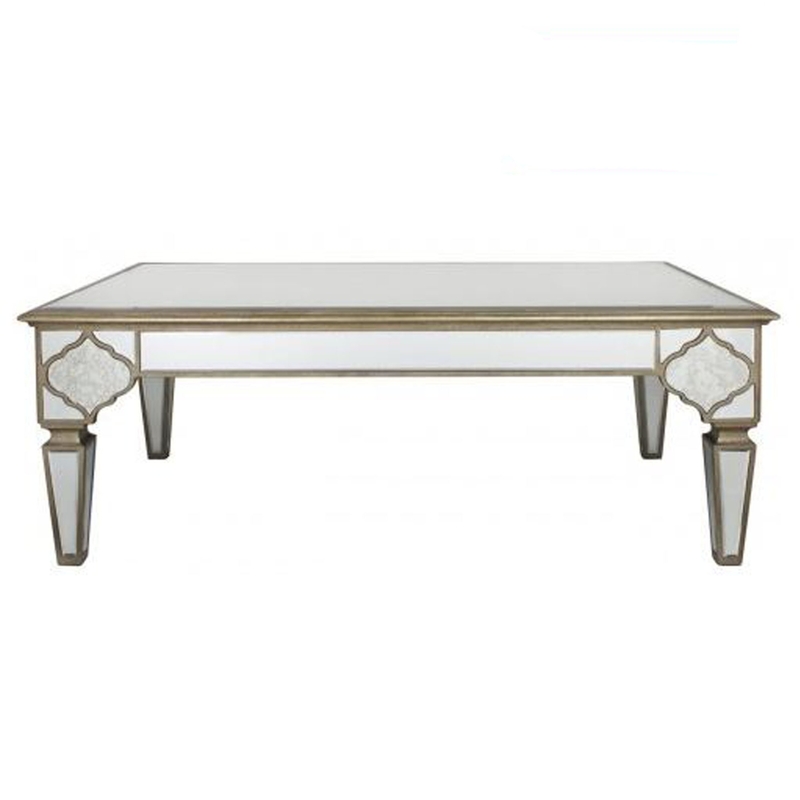 Featuring a stunning Marrakech design, this mirrored coffee table will effortlessly spread light throughout your home helping to enlarge whichever room you place this gorgeous piece in. Designed with plenty of table top room, which makes it perfect for everyday use as well as allowing you to proudly display your photo frames and ornaments. Made from the highest quality of material, the Marrakech Mirrored Coffee Table will last you for generations to come, however you decide to use this beautiful piece of furniture.